Beginning April 1, 2016 the Save Mart / FoodMaxx Shares program has changed. You will no longer use your shares card when checking out. 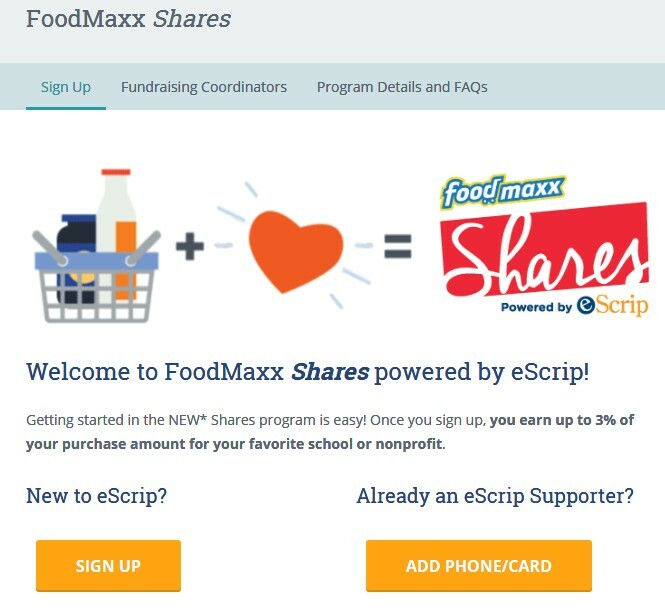 The Shares Program still exists and St. Paul Armenian Church can still earn up to 3% of what you spend at Save Mart / FoodMaxx, but the program has changed. You will now need to register on the internet by going to escrip.com . You will enter your zip code, your name, and create a new password. You don’t need to enter any credit cards, just register your phone numbers. Then when you check out, you simply give your phone number and St. Paul will earn 3% of your tag.